Let's all go to Shakey's and experience their new open-kitchen concept, wherein customers can now witness how Shakey's prepares our favorite thin-crust pizza and pasta dishes. The first open-kitchen store is located at their newest branch in Sen. Gil Puyat Ave. in Makati. The brand-spanking new store boasts a brighter and lighter atmosphere, with high ceilings and modern interiors. Business meetings and working lunches are now conveniently possible with the branch's built-in customized usb ports and sockets. This new concept is a fulfillment of the brand's commitment to continuously improve and innovate their products and services. 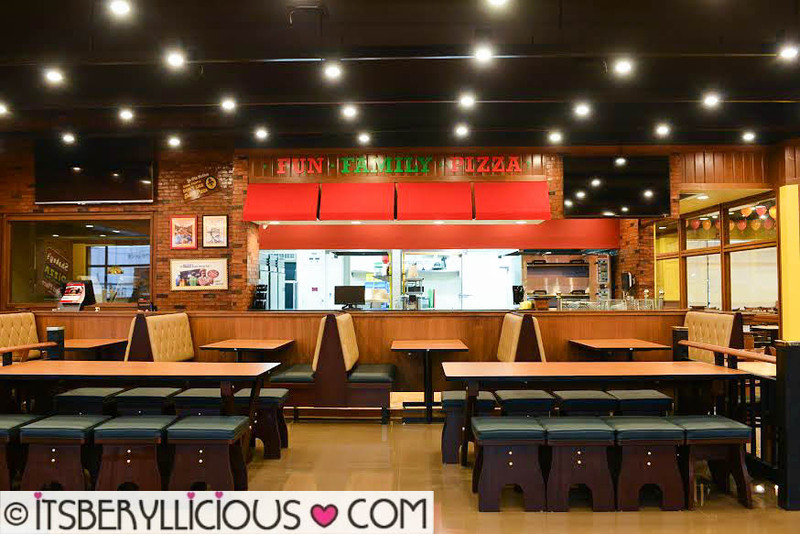 Visit Shakey's Buendia and personally experience this live-cooking environment and concept while enjoying your favorite meals from Shakey's. 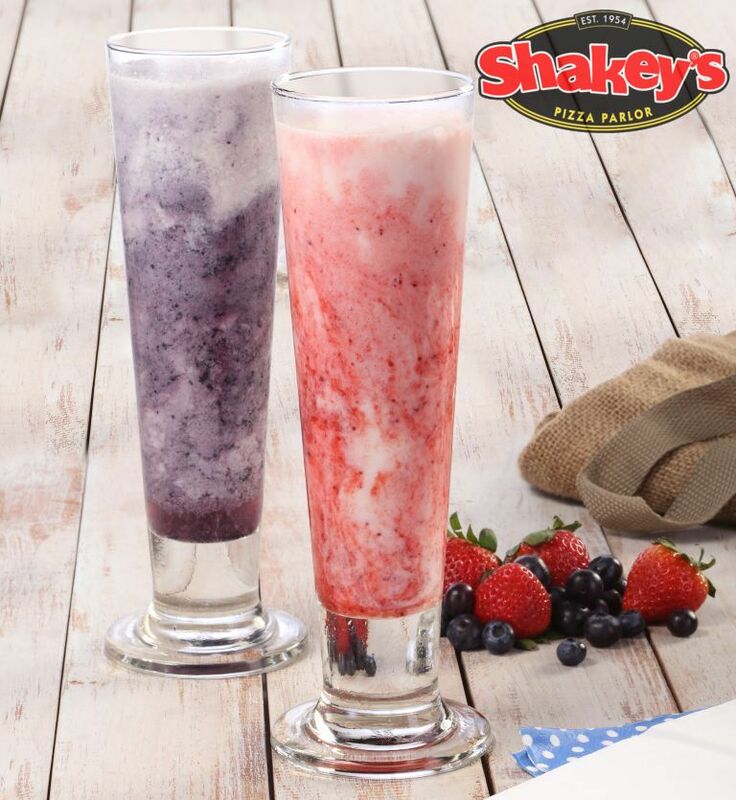 While you are at it, be one of the firsts to try Shakey's new dessert, the Yohgurt Summer Bliss. A creamy and berry-licious treat, perfect to end your meal while cooling down this summer. Shakey's Yohgurt Summer Bliss is available in Strawberry and Blueberry flavors for only Php170. Hurry, as this limited edition dessert is only available from March 29- May 31, 2016. 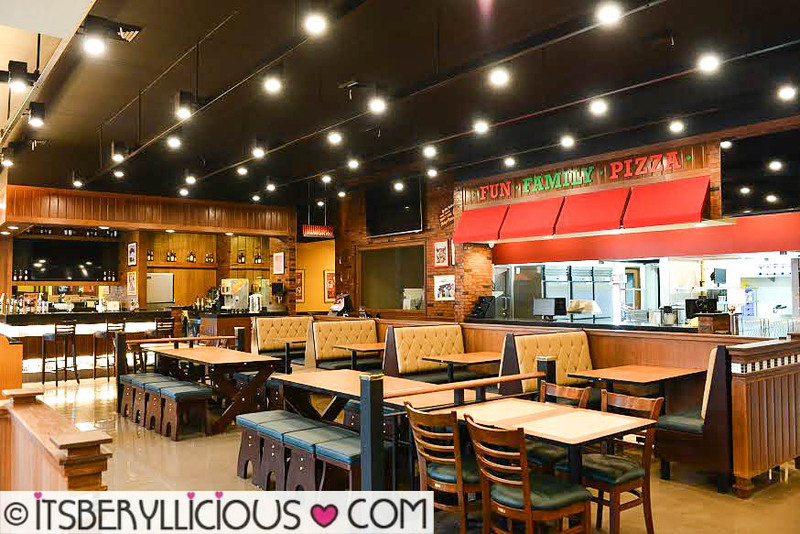 You can still avail of the Shakey’s Be Super! Promo and get six free coupons for every Shakey’s SuperCard purchase from February 5 to May 6, 2016 via dine-in, carry out, or delivery. Enjoy discounts on Chicken ‘N’ Mojos, Large Size Pizza of your choice, Carbonara Supreme or Classic Spaghetti, Salad, Super Shake, and Bunch of Lunch! 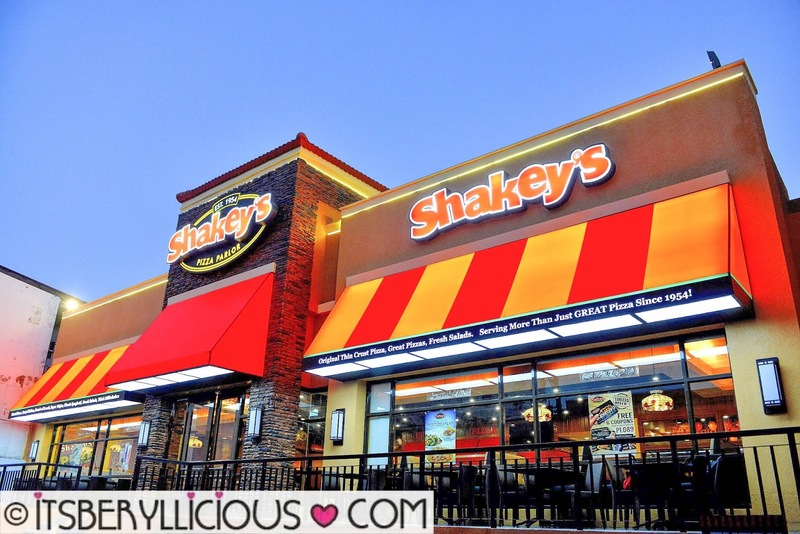 For more information, updates and promos, Like Shakey's Philippines on Facebook and follow @shakeysph on Instagram.